Do you have a spare room in the house or space in your garden for cat cabins? We are looking for volunteer fosterers to care for unwanted and abandoned cats while they wait to find a new owner. 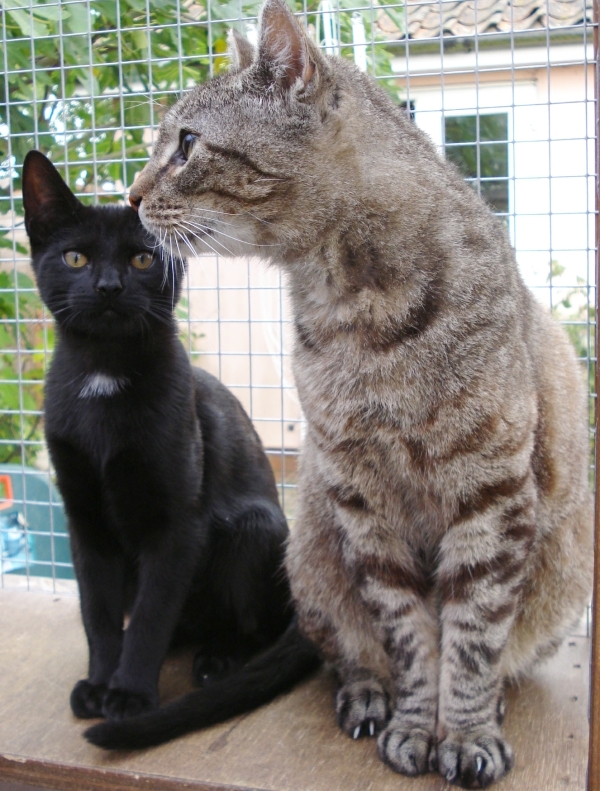 Cat fostering is hands-on cat welfare work looking after felines on a short-term basis. The branch is looking for people who can offer a temporary home to one or more cats whilst they get back on their paws. Cat fosterers play a vital role in our charity by caring for cats in their own home or in cabins until a new owner can be found. For indoor fostering, no special equipment is needed other than a spare room. If you have space in your garden for cat cabins, these are supplied and fitted out by CP. The charity will provide assistance and support for all fosterers. Cat food, litter, and equipment is also supplied - all you need is a little time and lots of TLC. Offering a temporary home to cats and kittens in need can be an incredibly rewarding experience, and becoming a volunteer for Cats Protection is a great way to meet new friends – both human and feline! If you would like to know how to become a volunteer fosterer for the Framlingham & Saxmundham Branch, please call us on 01728 723499 so that we can tell you more.